With no signs of slowing down anytime soon, auto makers are scrambling to get their products to market sooner than later. 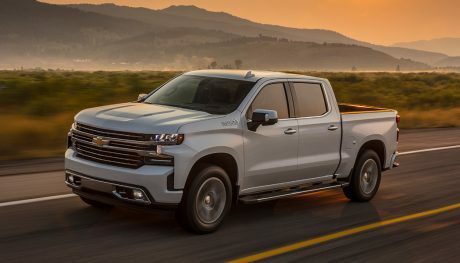 The 2018 model year booms with redesigns and new models hitting the ground. 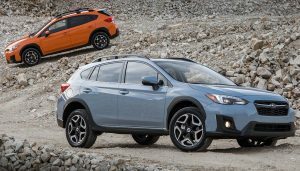 As a result there are some fantastic new models coming anytime now, especially when it comes to SUV crossovers. It’s hard to rank the best SUV crossovers for 2018 right now, since there’s no history of their dependability. However, that doesn’t mean we can’t look forward to them. Here are 13 SUV crossovers for model year 2018 that we think you should be excited about. 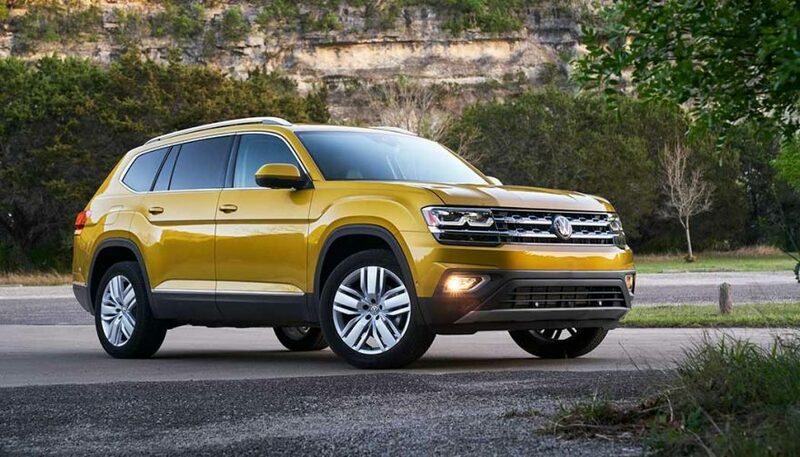 A highly acclaimed model that could contend with the best SUV crossovers for 2018 is the VW Atlas. It takes the traditional exterior approach that everyone loves and packs a whole lotta goodness inside. The panoramic moonroof is massive, spanning all three rows of seating. A hands-free Easy Open power tailgate is available. The 12.3-inch all-digital instrument cluster display is phenomenal. Its 480-watt Fender sound system is wonderful. A 276-horsepower V6 with 5,000-lb towing capacity, 8-speed auto transmission, and available AWD are just what you need for confident everyday driving. Furthermore, a 6-year/72,000-mile warranty makes this vehicle a good deal for just $30,500 to start. And then there’s this Italian-inspired masterpiece. 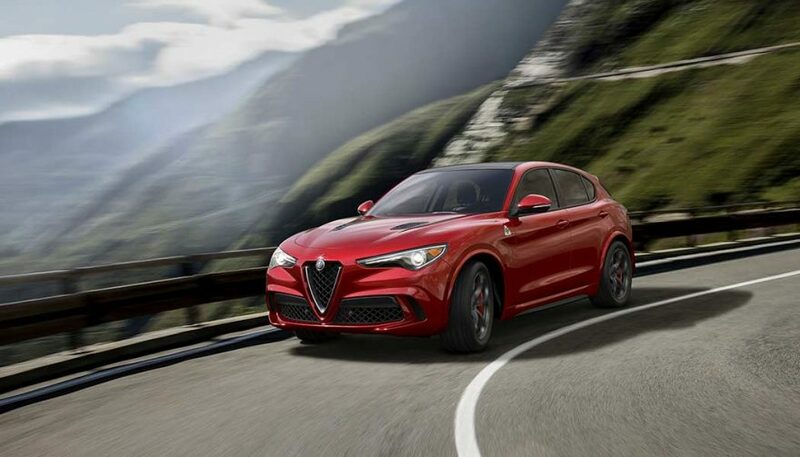 The 2018 Alfa Romeo Stelvio Quadrifoglio (QF for shorthand) is a marvel with the ability to dethrone all other high-performance crossover SUVs. An available 505-horsepower 2.9-liter twin-turbo V6 can reach 177 miles per hour, and performance is just one little aspect. Alcantara interior components and premium Italian stitching surround you inside. Sparco racing seats are available. You get an infrared windshield and a race-inspired push-button start on the steering wheel. Gorgeous body lines and other Italian touches are everywhere. Be prepared to pay a premium as well, however pricing hasn’t been announced yet. 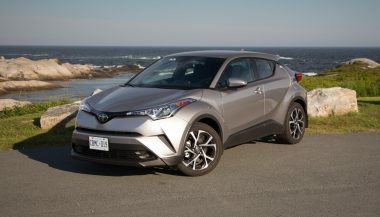 Toyota C-HR: Is It the Best Driving Four-Door Toyota? Aside from poor visibility and strange styling, the Toyota C-HR is a great compact SUV. It drives well and comes well equipped. 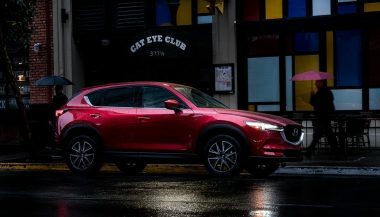 The Mazda CX-5 got a well-executed overhaul for 2017. Aside from only having one engine option, everything else is great in this crossover SUV. 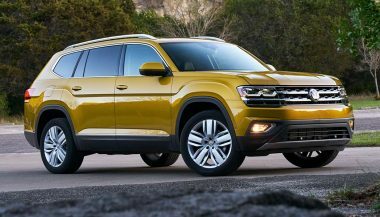 The all-new Volkswagen Atlas has ballooned into a capable three-row SUV. But does this midsize SUV have enough to compete in a crowded segment?